Many Arsenal fans seem to have grown tired of seeing youngster Matteo Guendouzi in the starting line up as he puts in a poor display against Burnley. The Gunners may be 1-0 up at half time at the Emirates Stadium today, but Burnley have put in a good performance and look particularly dominant in midfield. 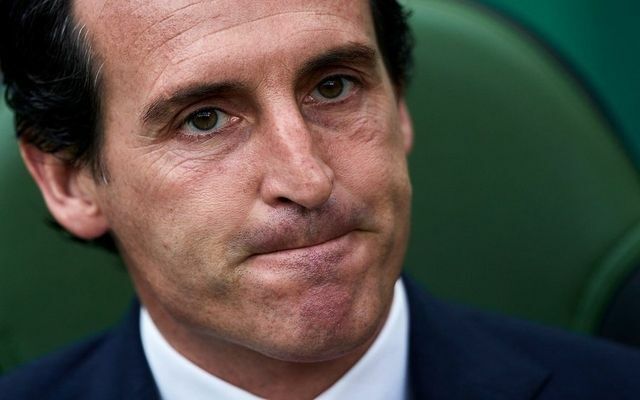 Guendouzi looks a decent young talent and has had plenty of opportunities under manager Unai Emery this season, but it seems Gooners have had enough of this experiment for the time being. In fairness, even if the young Frenchman is a big prospect for the future, it’s a big ask for him to become a regular for a big six Premier League club, having moved from Ligue 2 football this summer. Not playing Ramsey is criminal. Elneny & Guendouzi instead. Get in the bin. Guendouzi has been really poor. Be the first to comment on "“Gone for too long”, “Bang overrated” – Arsenal boss urged to stop persisting with one star player as Burnley exploit MAJOR weakness"